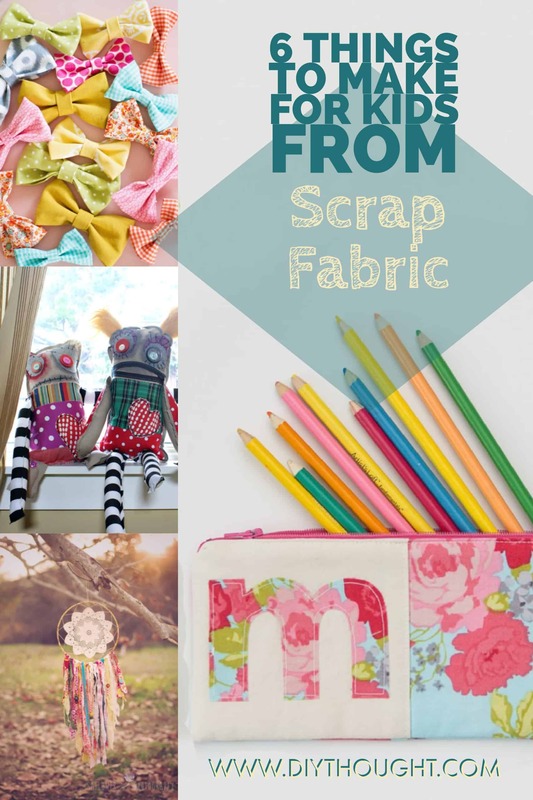 Gather up all of your scrap fabric to make some of these lovely 6 things to make for kids from scrap fabric. From scrap fabric bows to monsters the only hard part is figuring out what to make first! 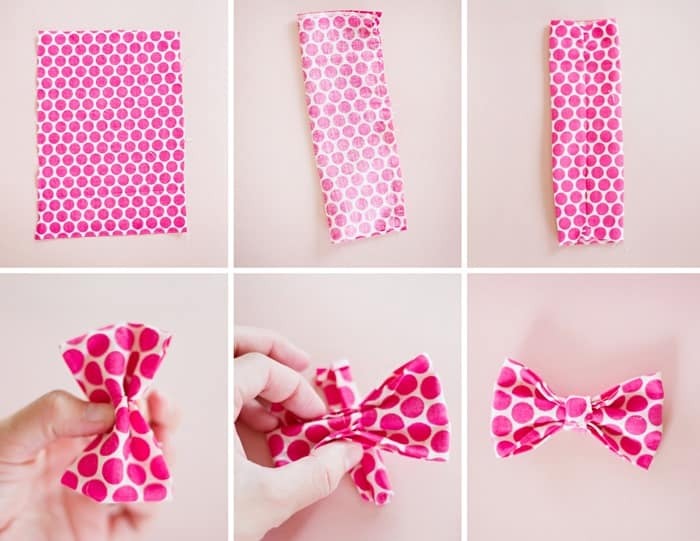 Attach these bows to an elastic or clip for super simple yet totally adorable hair accessories. Click here to get the full tutorial. 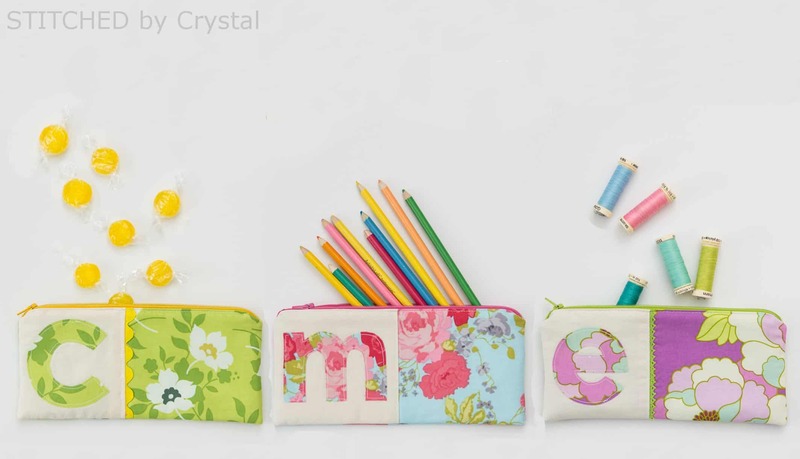 These pouches are very useful for stationary, sweets, spare change and all of those other little things children love to gather and carry around. Children will love that they are personalized with the letter of their name. Get the full tutorial here. 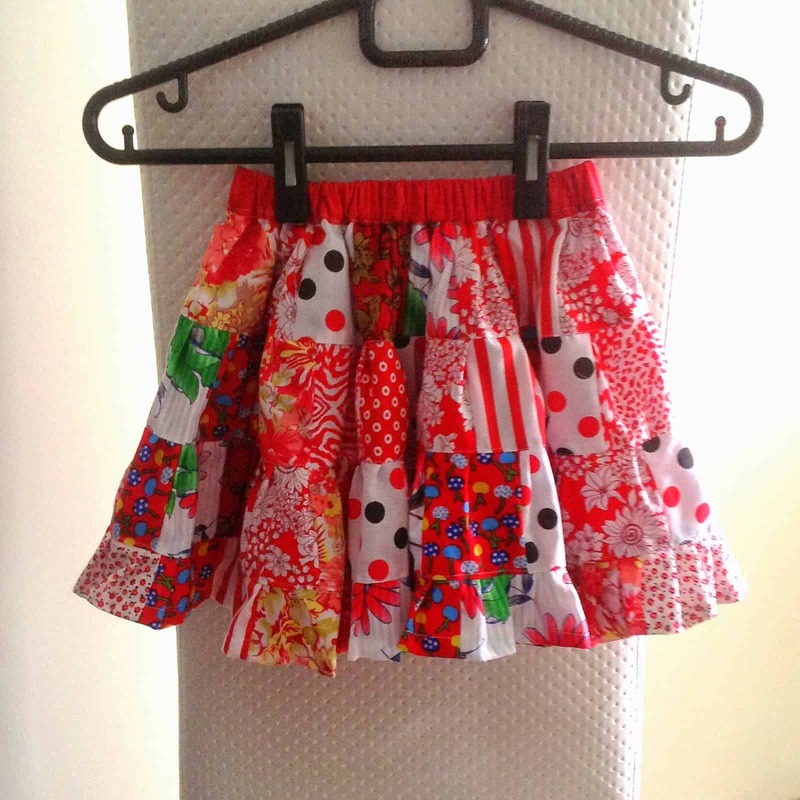 Pieces of scrap fabric can create the most beautiful quilt skirts. Every little girl will be delighted with this skirt. Get the free pattern by clicking here. The Josephine doll looks like it would be as much fun to make as it is to play with! 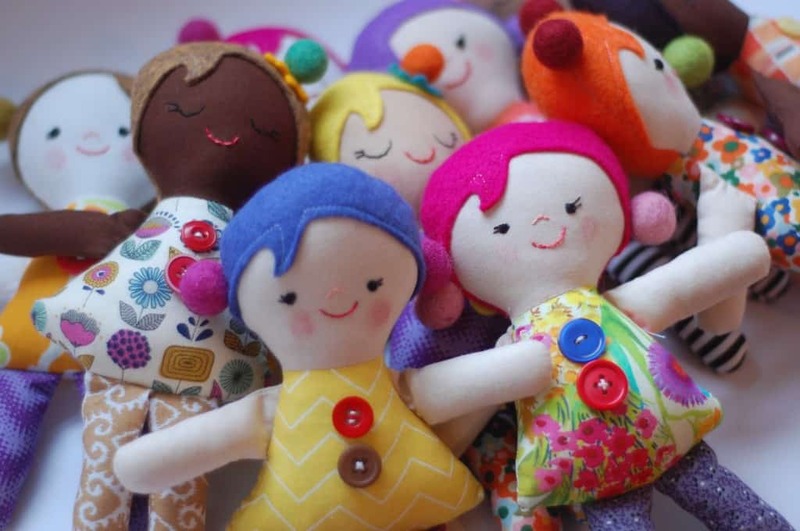 Matching fun fabrics and picking cute buttons this doll is a scrap fabric dream. Follow this link to find the tutorial. Catch all bad dreams with this beautiful dreamcatcher. 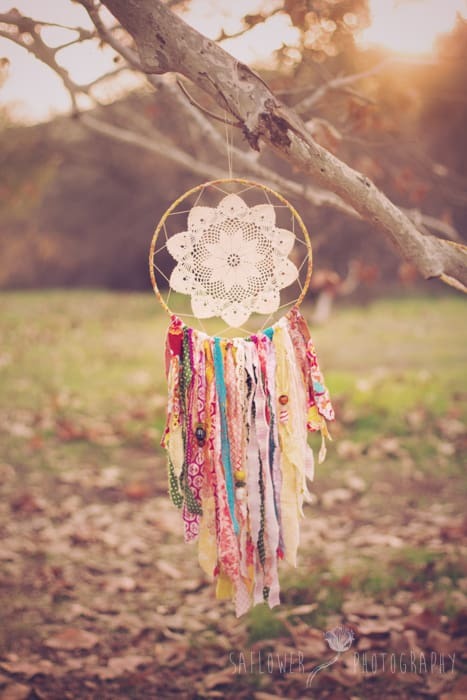 This dreamcatcher is the perfect way to use up lots of different fabric scraps. Follow this link to find out more. One of our favorite things to make from scrap fabric in our house is scrap fabric monsters. 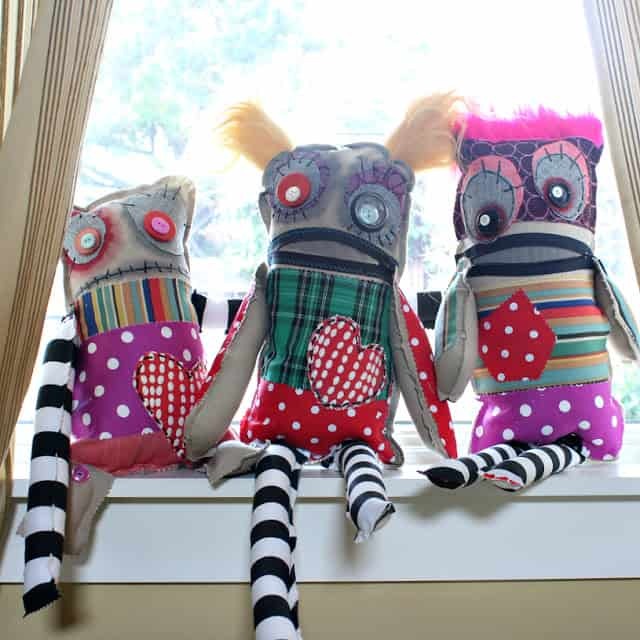 These monsters here are very cute and a great example of what is possible using fabric scraps! Click here to get the full tutorial. Previous Article14 Diy Science Experiment Ideas For Kids! 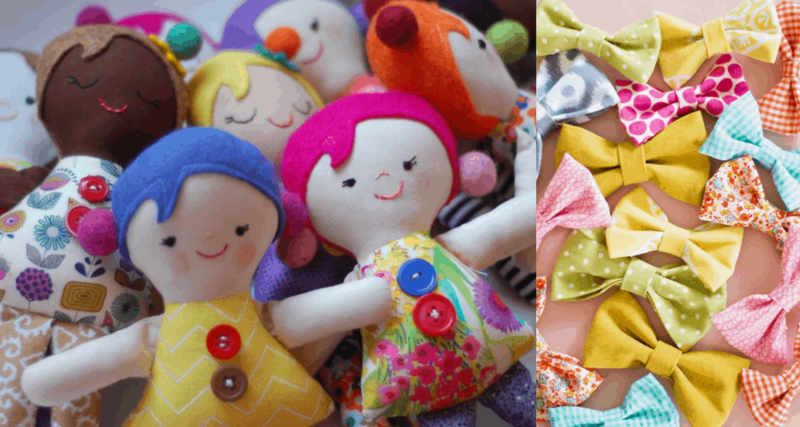 Next Article 10 Dog Crafts To Celebrate The Chinese New Year 2018!